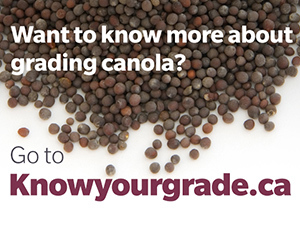 Cutting back seeding rates is an option when cash is tight, but you can’t ever add back what you start with. 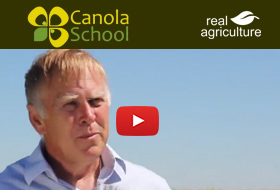 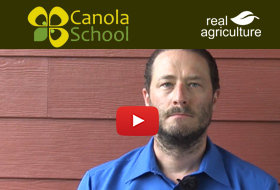 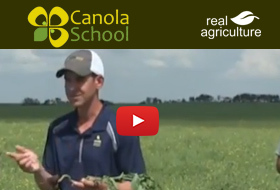 Ian Epp discusses what a targeted seeding rate means in terms of weed pressure. 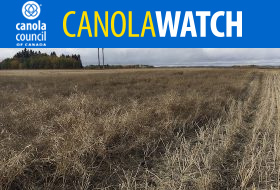 Verticillium stripe, also known as verticillium wilt, is a relatively new-to-Canada canola disease. 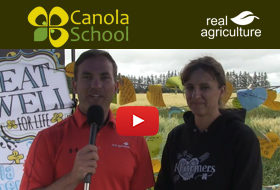 Jennifer Dyck with the Canola Eat Well program discusses how to introduce yourself and start a conversation. 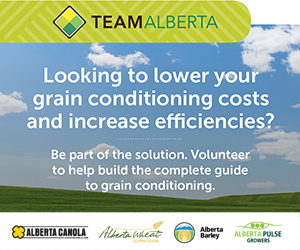 Alberta and B.C. 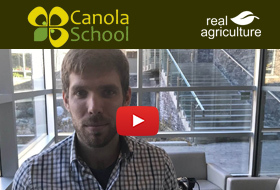 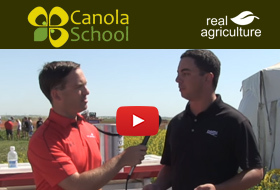 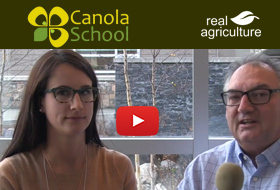 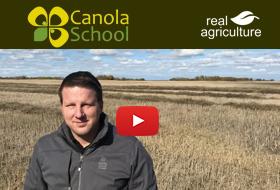 canola growers can also test soil for clubroot, prep for fall fertility jobs and count stems. 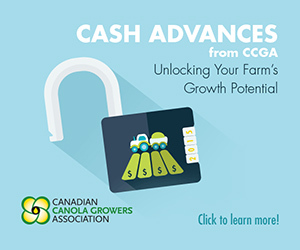 This newest publication focuses primarily on headers and whether shatter proof varieties are significantly better for straight combining than conventional varieties. 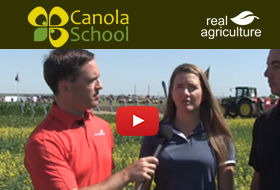 Blackleg — what’s new with an old foe? 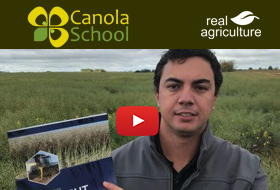 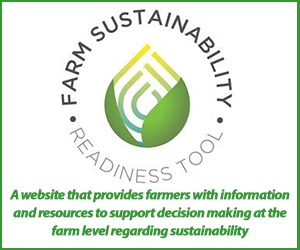 Rather than a unit-less bar graph or funnels or a needle gauge with just tick marks (as shown above), can we put bushels per acre with that?